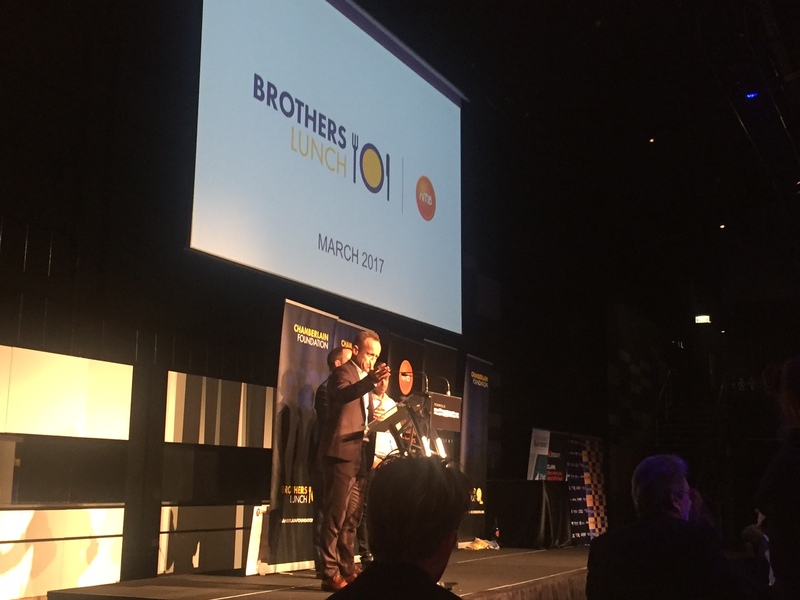 Wednesday the 15th of March 2017 marked the fourth annual Chamberlain Foundation Brothers’ Lunch which was held at Central Pier Docklands. The Chamberlain Foundation’s aim is to create awareness and make a positive impact in the areas of mental health and suicide prevention. The Peninsula room at Central Pier was abuzz with over 150 guests taking their seats for a fantastic afternoon of good food, great presentations and an auction that not only had fantastic prizes, but most importantly raised some serious dollars for the foundation. The audience heard from the co-owner of Black Caviar David Taylor, who spoke about his journey with the best sprinter the world has ever seen. David touched on the courage of the horse and that he had never seen a horse like it in his lifetime. David also spoke fondly about the opportunities Black Caviar gave him, such as meeting the royal family in England, and receiving a kiss from Francessca Cumani, who he clearly fancied. We also witnessed David read out the accolades Black Caviar holds. If you think it’s a lot and it would have taken a while, it did, but it was fantastic to hear it all. Later in the afternoon we heard from a man by the name of Brian Millet. Not many would know Brian, but I can tell you that the 150 guests who left the room on this day would not have forgotten him. Brian showed tremendous courage by sharing his harrowing story where as a budding young footballer and cricketer, he succumbed to alcohol and drugs at a young age. The audience heard of the battles and demons Brian faced throughout his journey and how he managed to pull himself out, to be the man he is today. 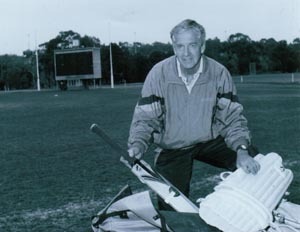 A fitting story for the afternoon and reinforces the role that the Chamberlain Foundation can play, in supporting and helping people like Brian. The brothers lunch was a terrific afternoon. As the audience exited the building, there was nothing but smiles and compliments on how great the afternoon was. Not only was it a great afternoon, but money was raised for a very underrated cause. I would encourage as many of you as possible to get along to such an event next year. It was well worth it. 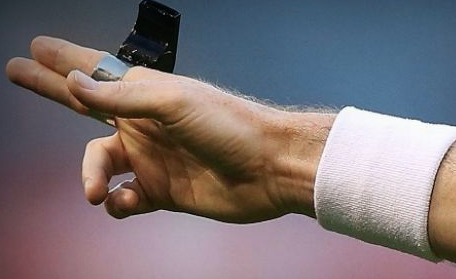 Article written by Chris Gordon, AFLUA office.